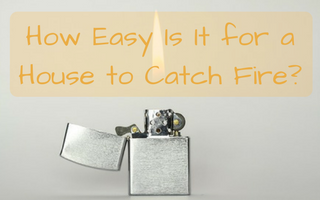 Fire hazards are everywhere in a home. This is why homeowners need to be very vigilant in terms of learning what will catch fire in house and how to create a security system which is sensitive enough to go off at the first sign of fire. The best systems of this type come from home security companies. Stove burners are fire hazards. It is quite easy to leave them on when they should be switched off. They get very hot and may throw sparks which catch fire in house. Another issue is damaged or old cords and cables. Also, certain hair styling accessories, such as flat irons and curling irons, may cause fires, although a range of them do have auto shut-off features. Anything that plugs in and/or heats up has the potential to catch fire in house. Since there will always be fire hazards, the best defence against these hazards are fire alarms which are installed by a home security company. A good company of this type will know all of the best models and how to install them. Choose just one fire alarm from a security company or choose a system of fire alarms. Letting a home security company know what you need and what your budget is will be helpful. 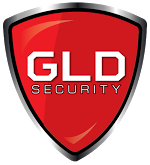 If you are not sure what’s right for your home, reaching out to an established and reputable home security company will be the secret of getting expert advice and guidance. It is all about connecting with home security professionals who really understand how to protect homes from fire. Fire alarm systems are vital and they must be installed properly. As well, they need to be inspected regularly. A great home security company will be able to take care of all of these things, or supply you with a high-quality fire alarm that you may install yourself. In general, professional installation is worth paying for and the smartest way to protect your home. If you want a complete system, you should be able to access a quote from a home security company. These types of companies often provide free consultations and quotes. Some people gather a few quotes before deciding which home security company to hire for fire alarm systems. 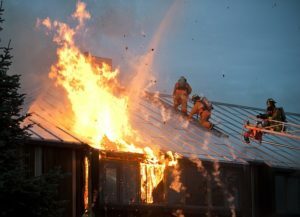 Now that you know that it&#39;s very easy for a house to catch fire, is not it time to find the right home security company?